If you are one of the lucky few to have Google Glass, leave it at home when dining at Seattle’s Lost Lake Cafe and Lounge. 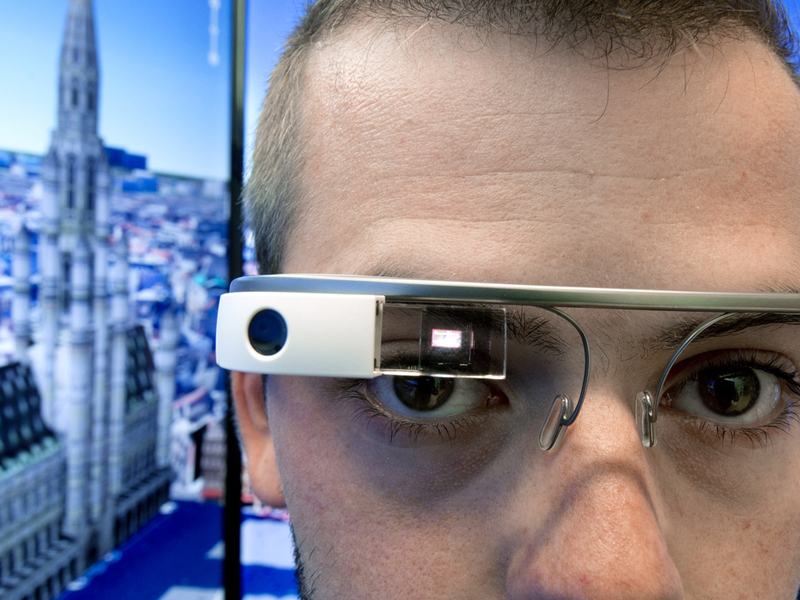 Google Glass is an augmented reality wearable device that uses voice recognition to allow the user to do a number of tasks, including recording or photographing what they see, sending messages and surfing the internet. The glasses cost about $1,500. Nick Starr, a Seattle-based video teleconference network engineer, learned that lesson the hard way. On a post on his Facebook page, he explained that he decided to stop by the restaurant with his partner. He was then told by a female employee that they don’t allow people to wear Google Glass at their establishment. Starr claimed he had worn the glasses before while eating at Lost Lake Cafe and Lounge. He said while other staff members have been curious about it, they’ve never asked him to put it away or leave. When given the ultimatum this time, he decided to get up and go. CBSNews.com confirmed with Lost Lake Cafe and Lounge that they do not allow Google Glass to be worn at their establishment. In a post on their official Facebook page, they confirmed that they asked a “rude customer” to vacate the premises because he would not remove the device. Clarifying his stance, co-owner David Meinert said to Forbes he doesn’t allow Google Glass to be worn at Lost Lake Café and Lounge and his other establishment, 5 Point Cafe, because of privacy issues. He added that if someone had come in the restaurant with a regular video camera, they would be asked to stop filming.